Mi A2 Lite is an upcoming smartphone by Xiaomi. The phone is rumoured to come with a 5.84-inch touchscreen display with a resolution of 1080 pixels by 2160 pixels. The Mi A2 Lite is expected to be powered by 2GHz octa-core processor and come with 2GB of RAM. The phone is rumoured to pack 16GB of internal storage that can be expanded. 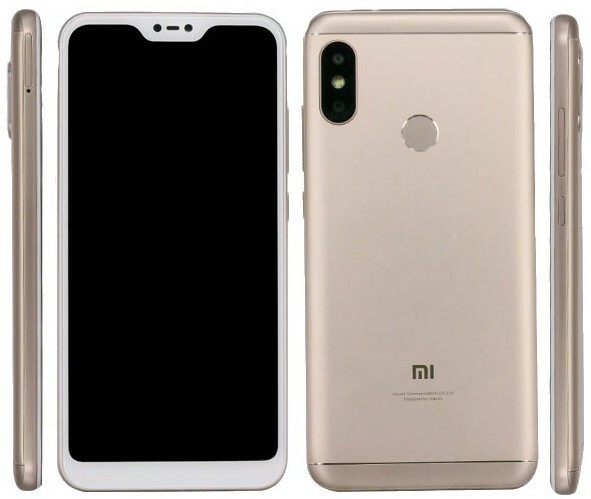 As far as the cameras are concerned, the Mi A2 Lite is rumoured to pack a 12-megapixel primary camera on the rear and a 5-megapixel front shooter for selfies. The Mi A2 Lite is rumoured to run Android 8.1 Oreo and be powered by a 3900mAh.